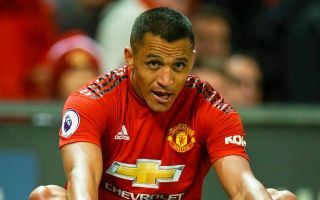 Manchester United winger Alexis Sanchez has been linked with a move away from Old Trafford, but who could come in to take his place? The Chilean superstar’s 10-month spell at Old Trafford has been underwhelming to say the least, with many supporters and experts running out of excuses to defend his poor performances at the start of the new season. In 26 appearances for the club, the mercurial attacker has scored just four goals, which is an incredibly low figure for a man who became one of the best players in the Premier League during his time at Arsenal. Over the course of his four years at the Emirates, Sanchez scored 80 goals in 164 matches, looking one of the best players in the Premier League, with his intelligent runs in the final third, superb finishing ability and magical dribbling skills. Unfortunately for United supporters, he has looked nothing like the same player during his time in Manchester and according to the Daily Mirror, the enigmatic star is hopeful of securing a move to Paris Saint Germain in the new year. At 29 years of age he seems to have plateaued in a United side devoid of confidence and suffering from a lack of inspiration going forward, despite plenty of playing time and a prominent role in Jose Mourinho’s starting XI. At this stage, very few fans would be sad to see him go, but it does beg the question, who would be the ideal man to fill his boots? Caught Offside names five players that not only have the ability to succeed at Old Trafford but also have the star power to make Sanchez seem like nothing more than an unfortunate footnote in the club’s illustrious history..
First on the list is Atletico’s French talisman Griezmann, who has been the Spanish club’s focal point in attack for the last few years, winning the Europa League and European Super Cup along the way. The 27-year-old became a World Cup winner in Russia over the summer and contributed four goals during Les Bleus’ run to glory, which capped off a fine individual season for the diminutive striker. 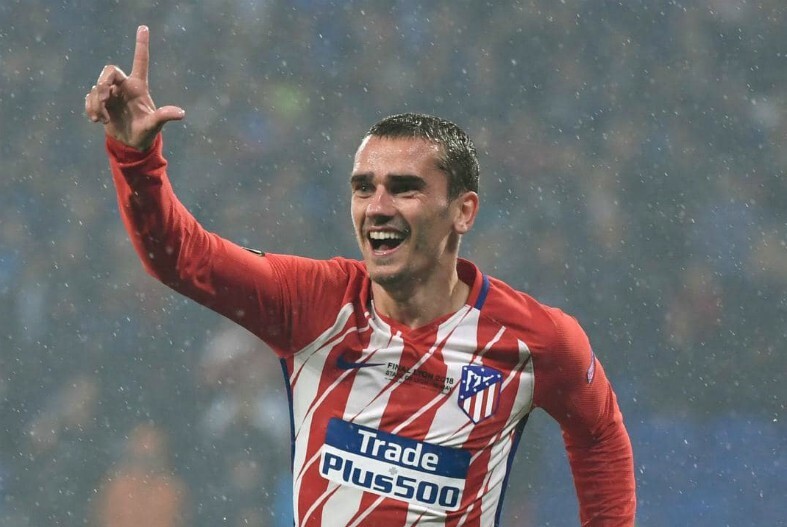 Griezmann is capable of playing as a winger or as a centre-forward, which means he could fill any void left by Sanchez or indeed replace Romelu Lukaku up front, who has also struggled for form recently in a Man United shirt. The Frenchman would not come cheap, but he certainly has the experience and quality to add a new dimension to Jose Mourinho’s team.